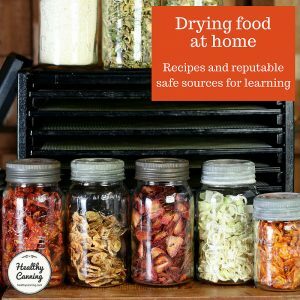 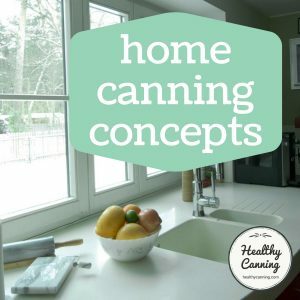 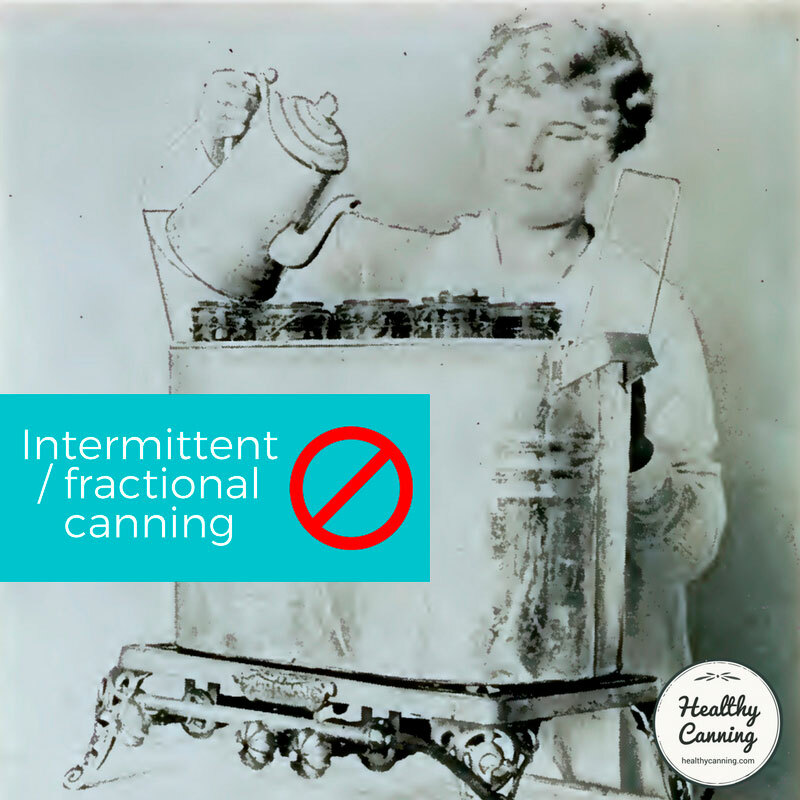 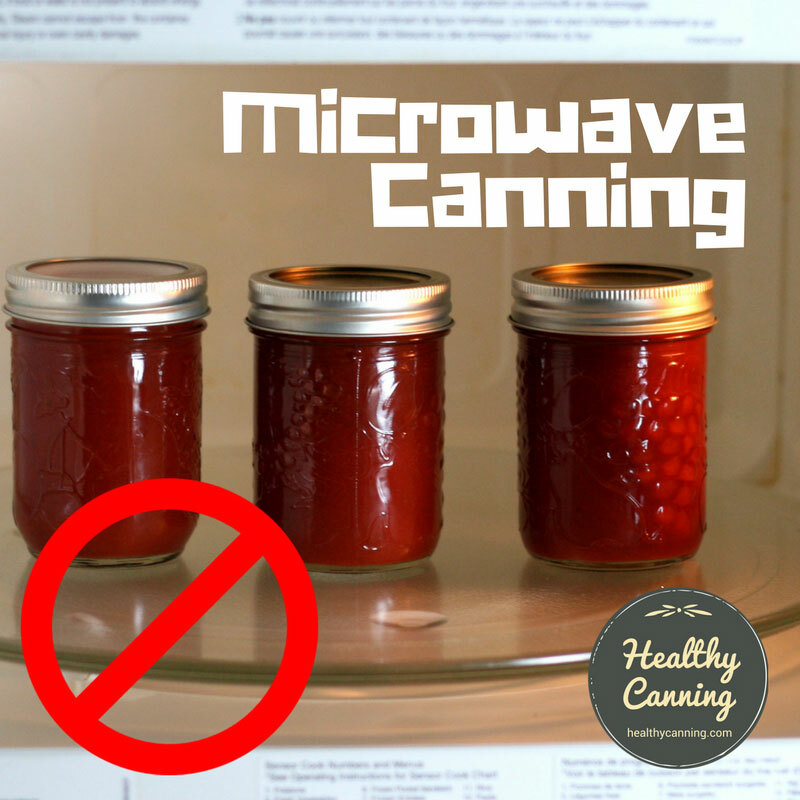 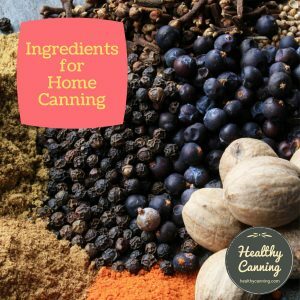 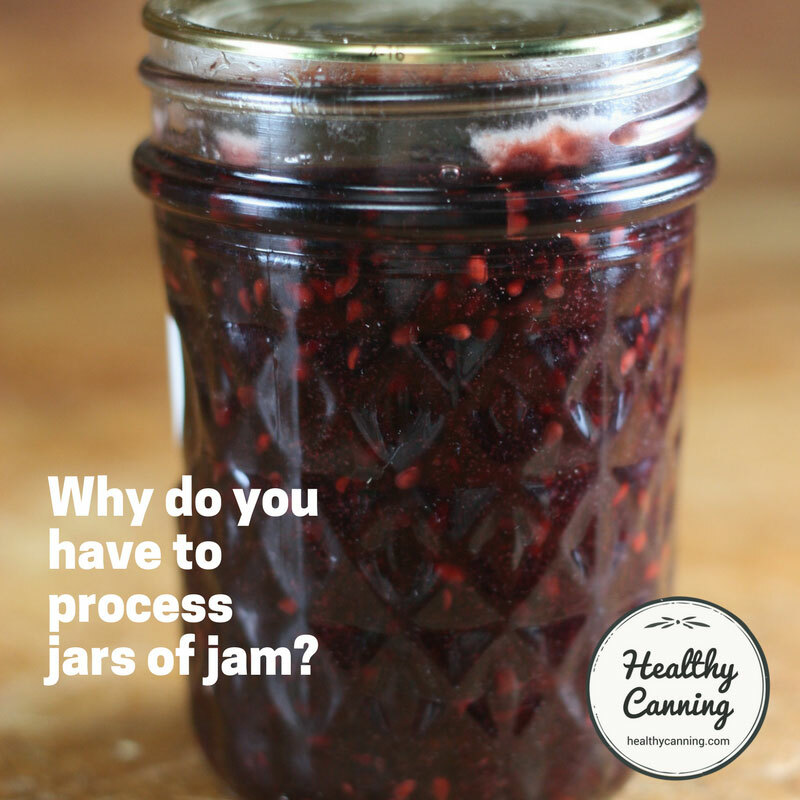 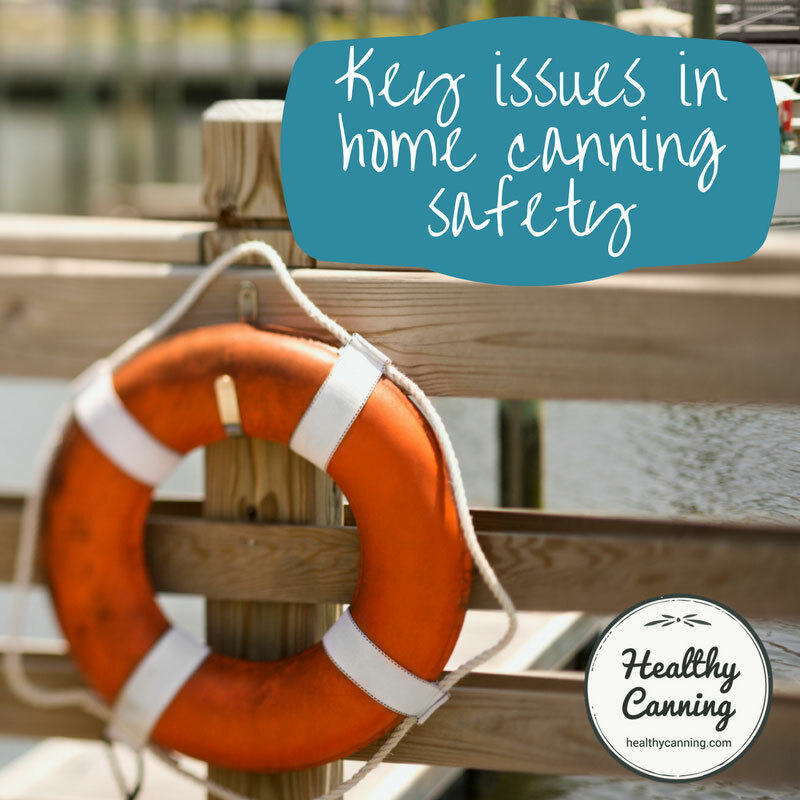 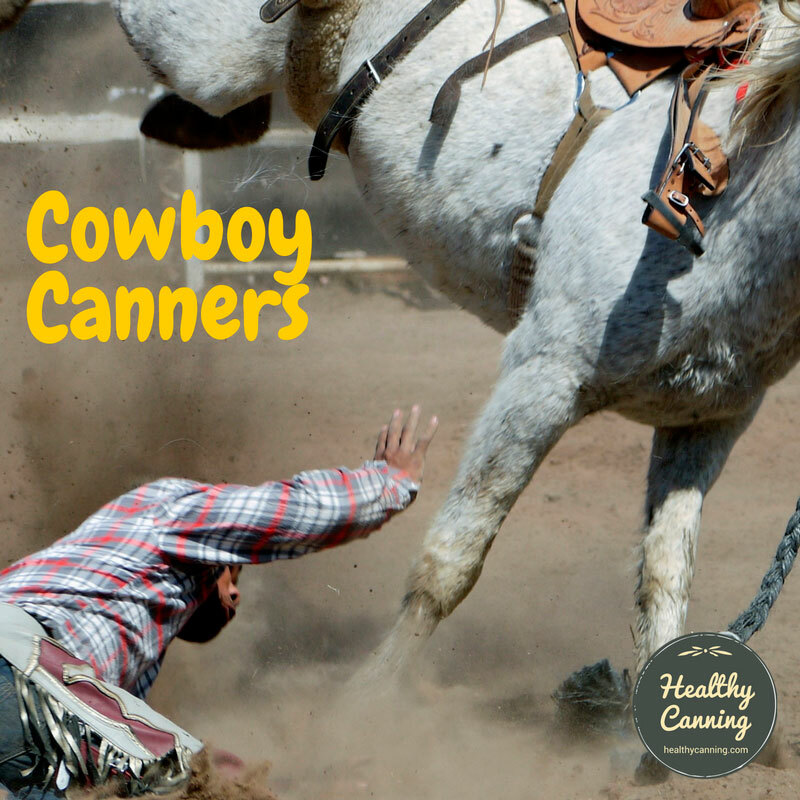 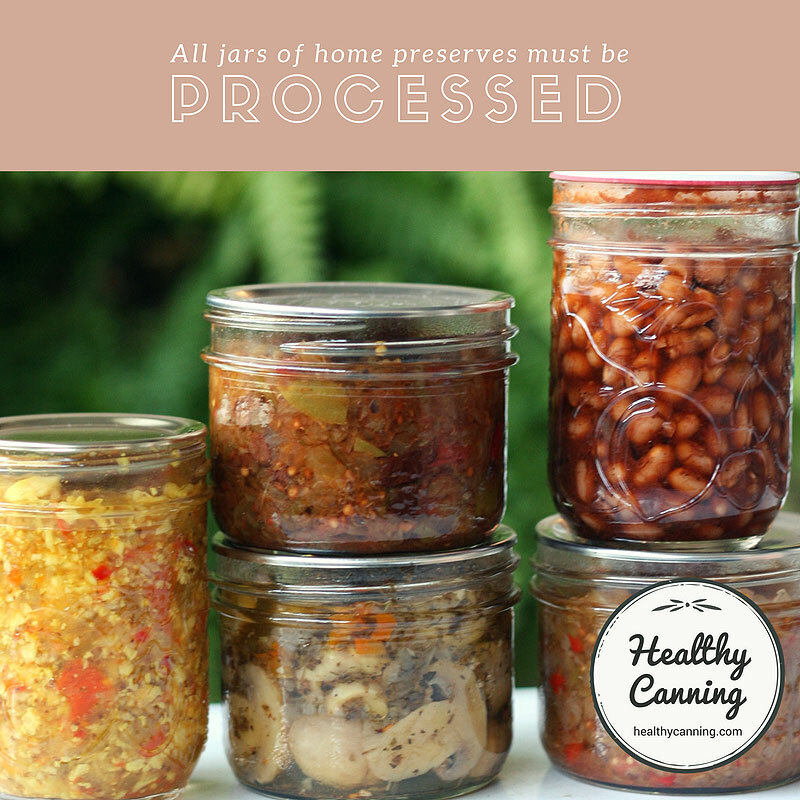 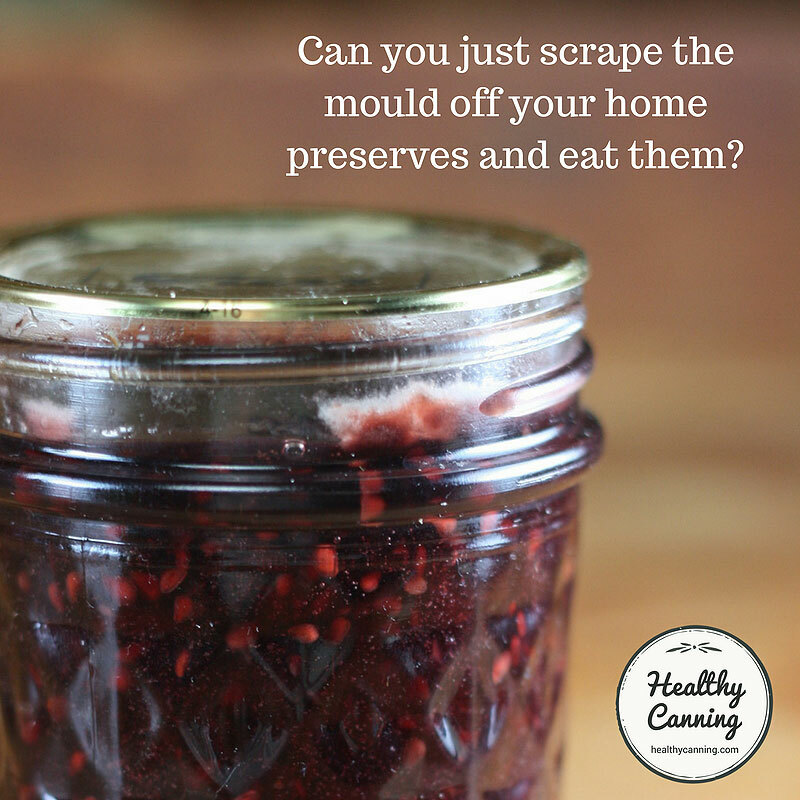 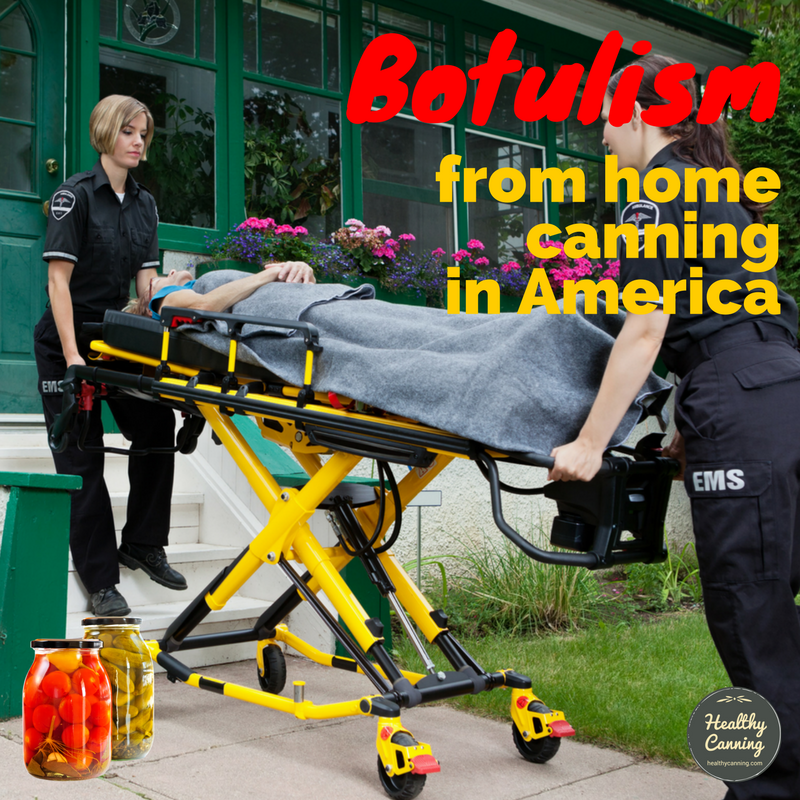 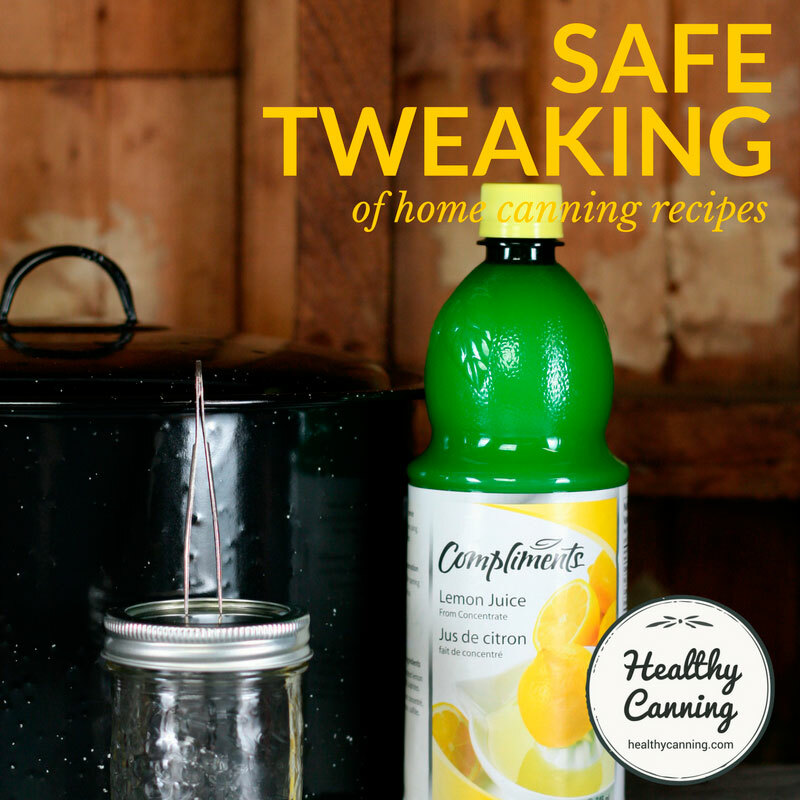 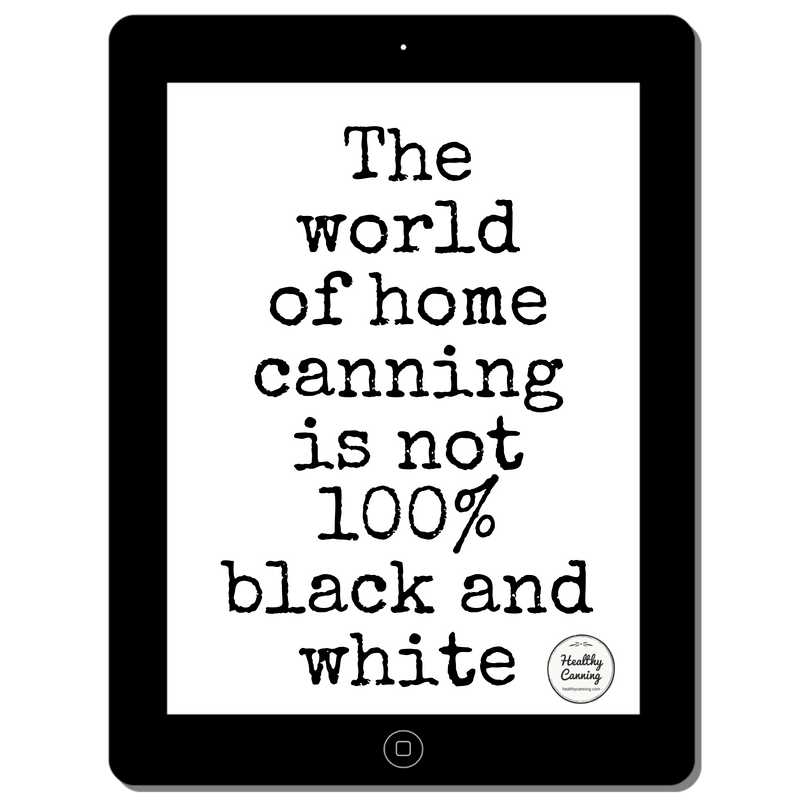 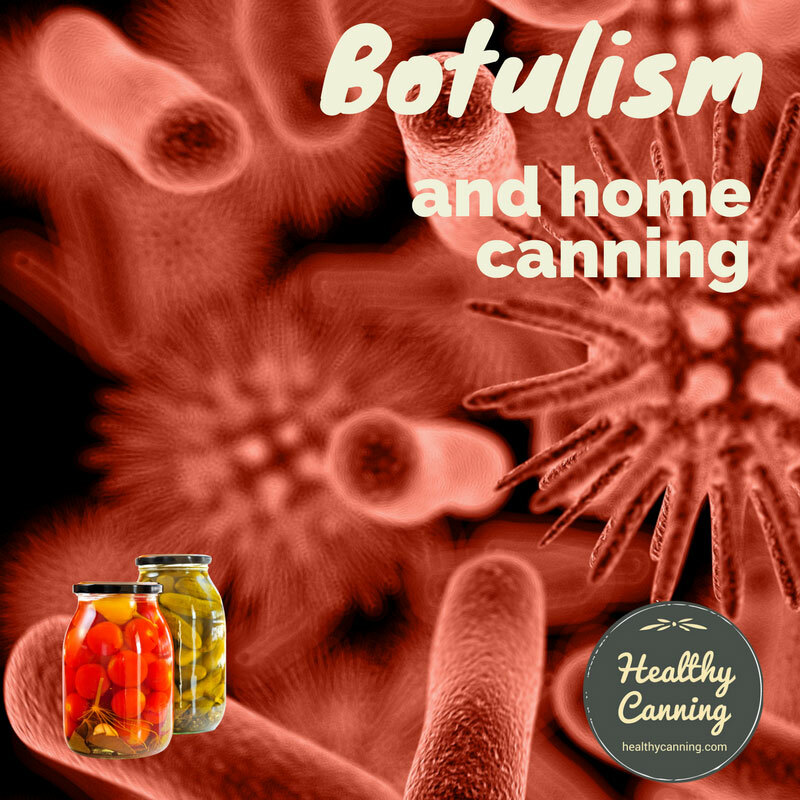 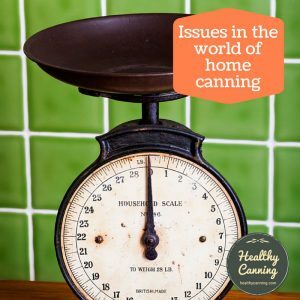 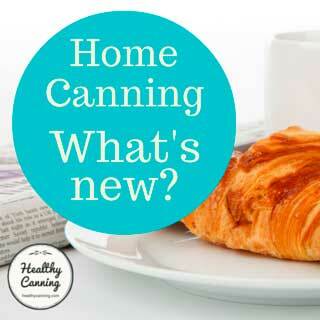 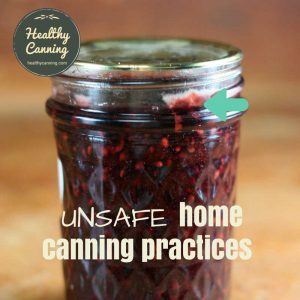 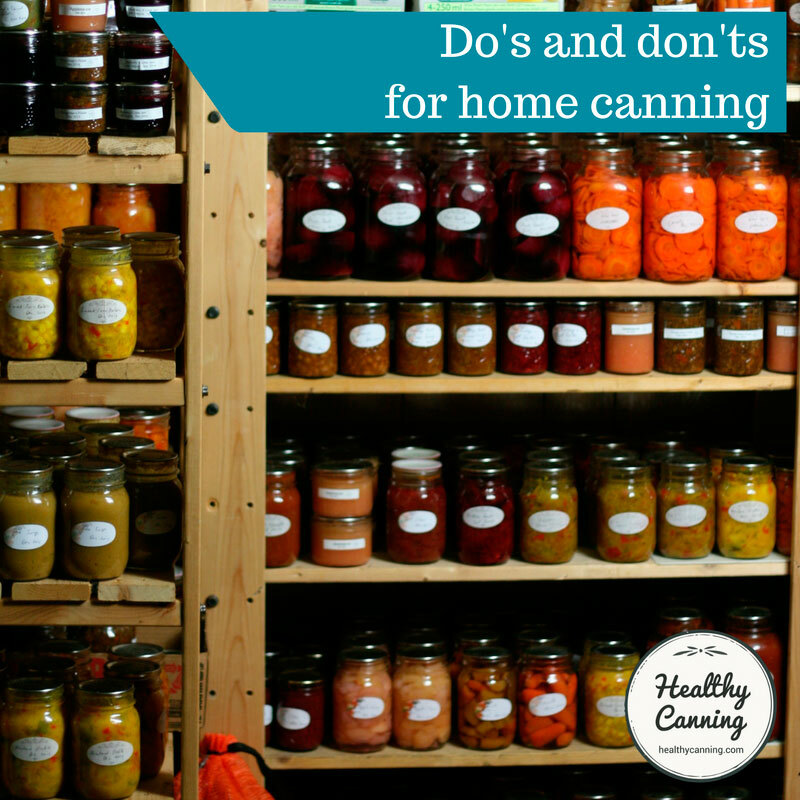 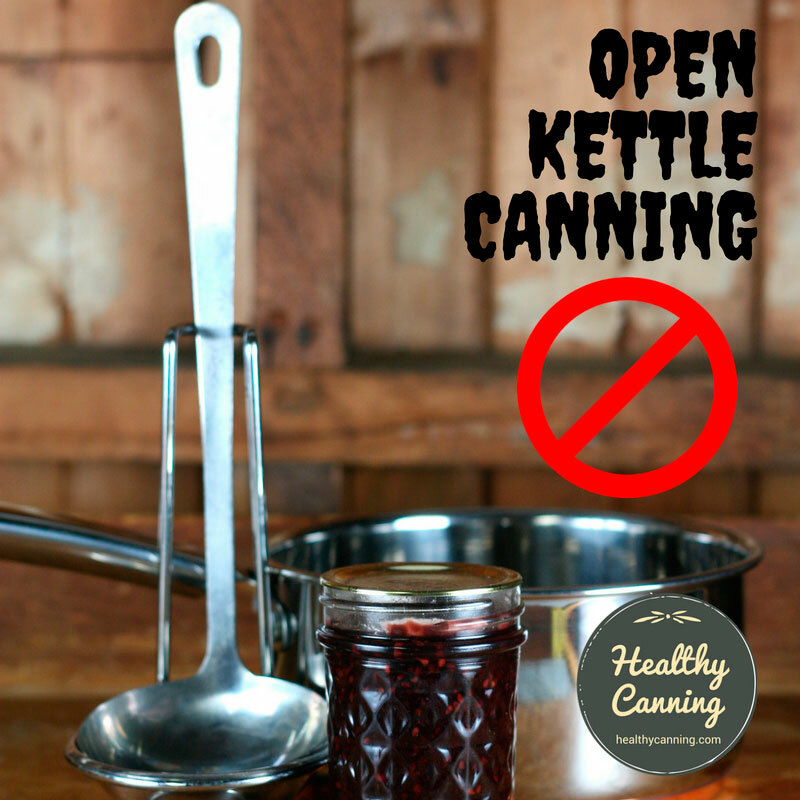 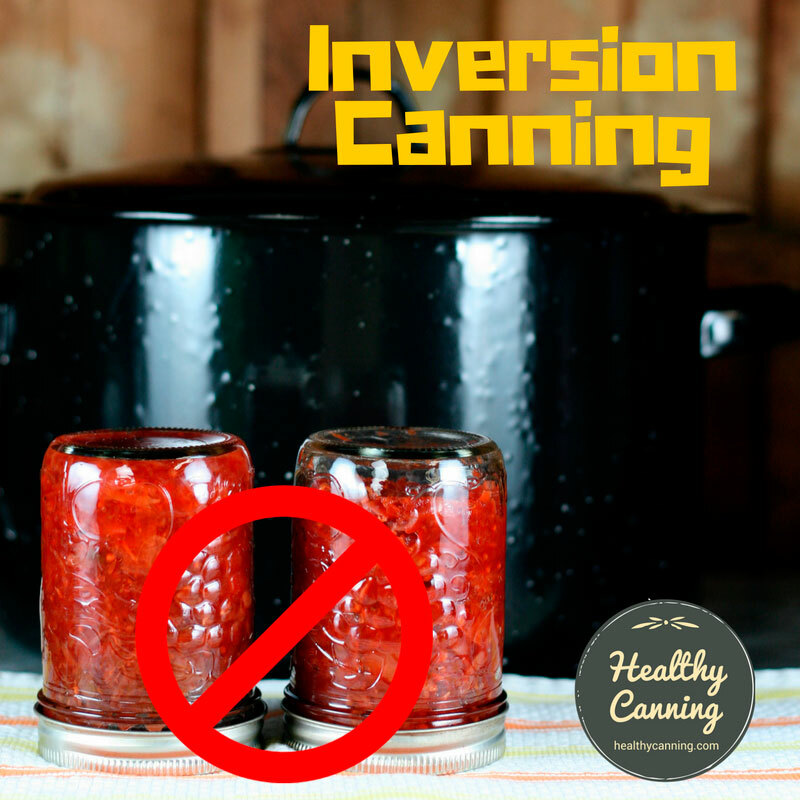 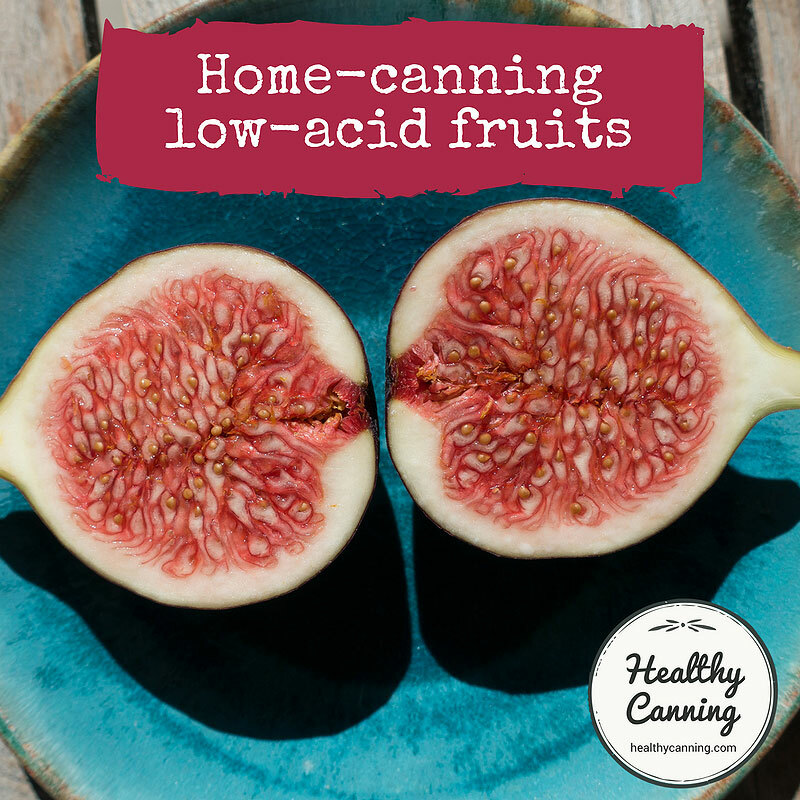 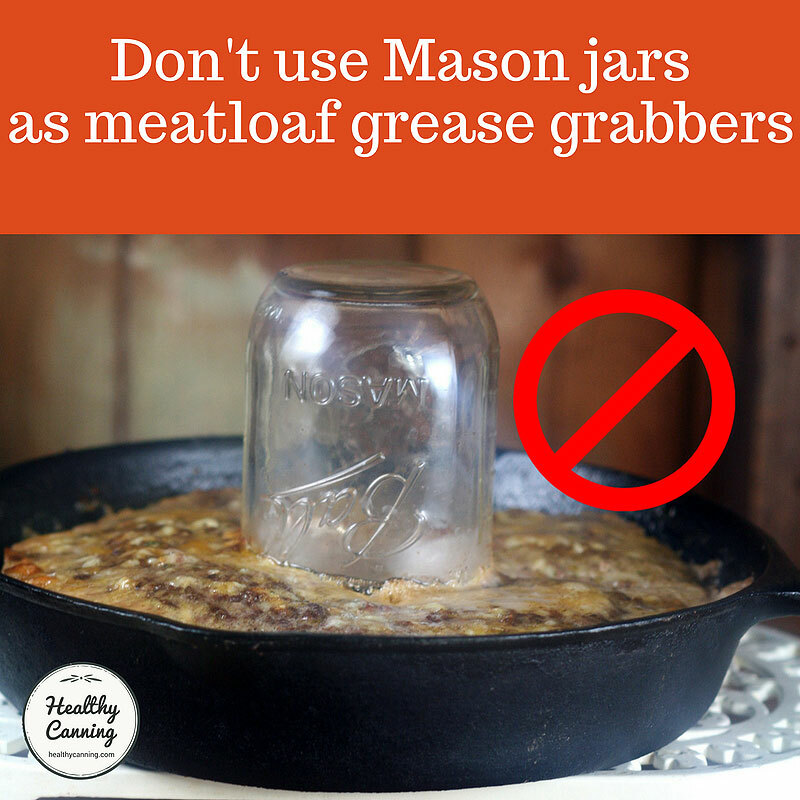 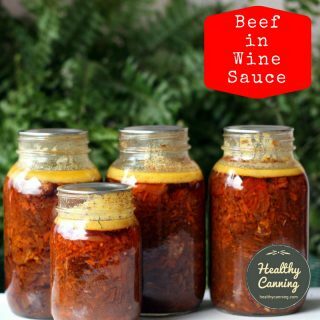 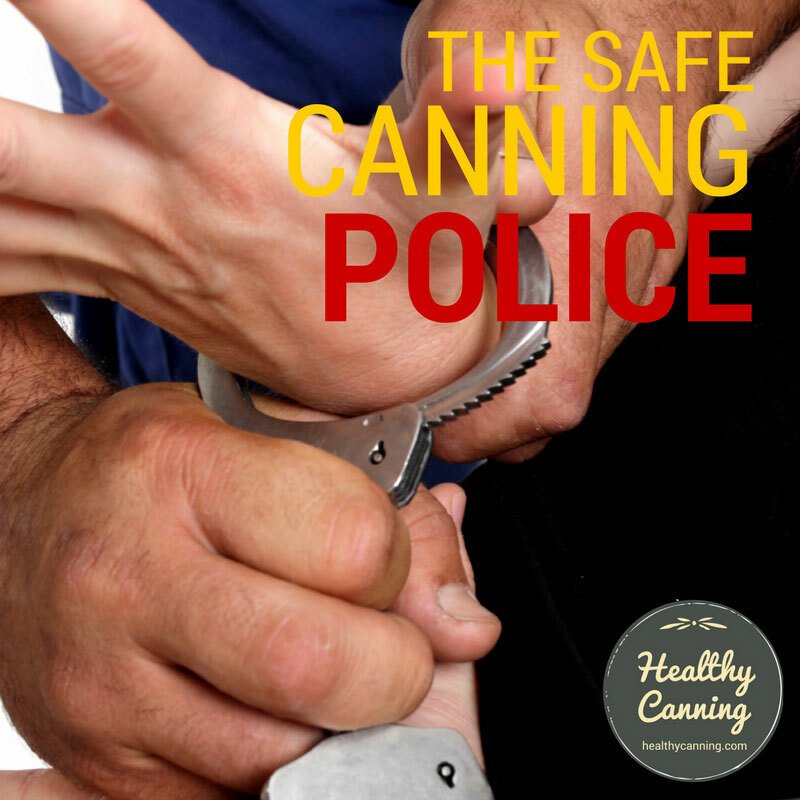 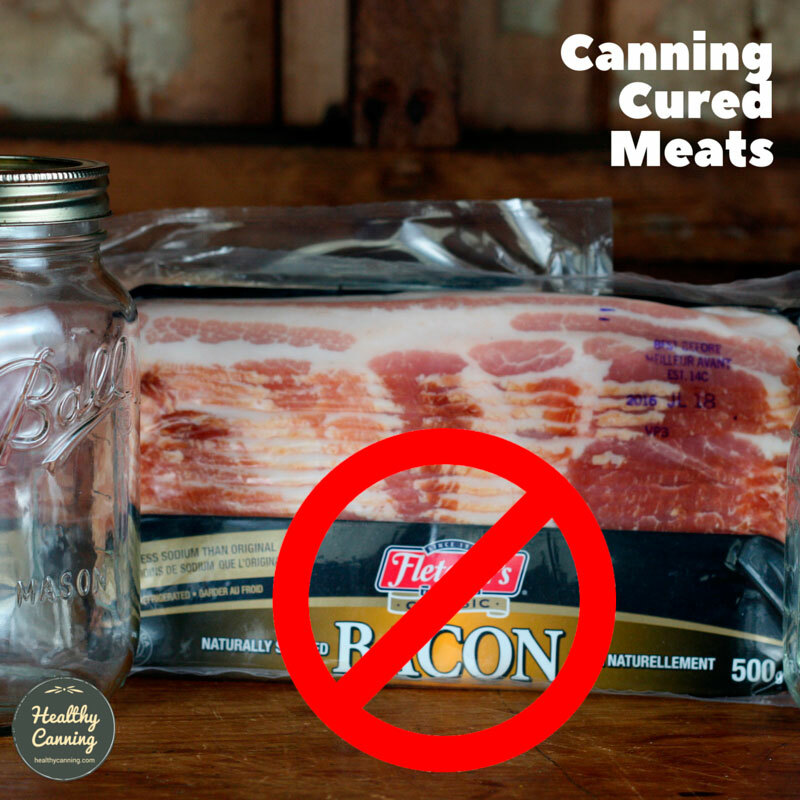 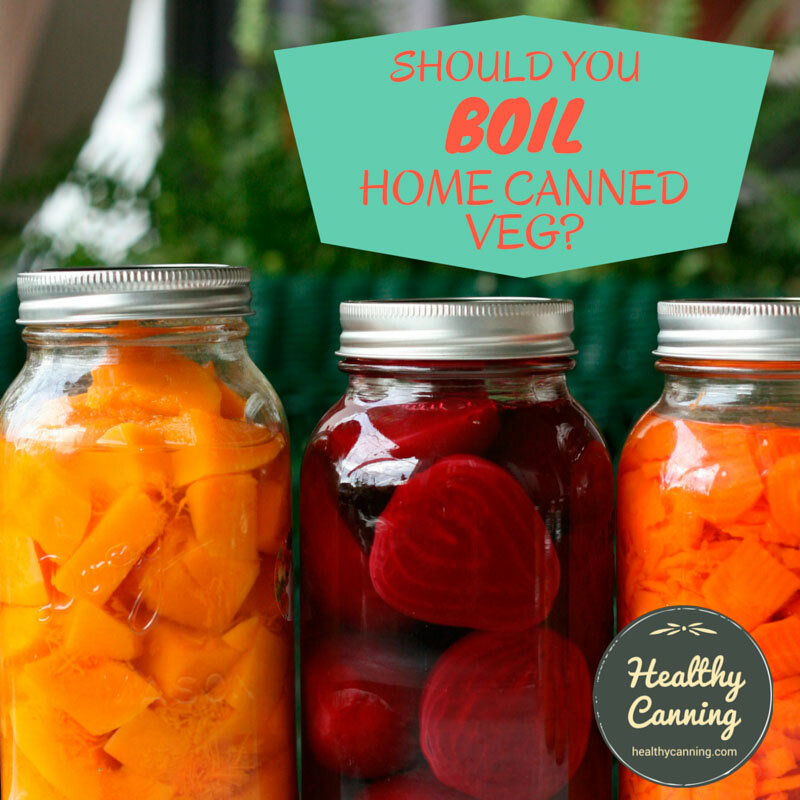 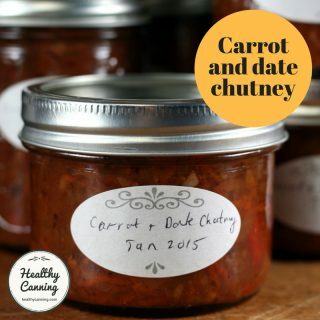 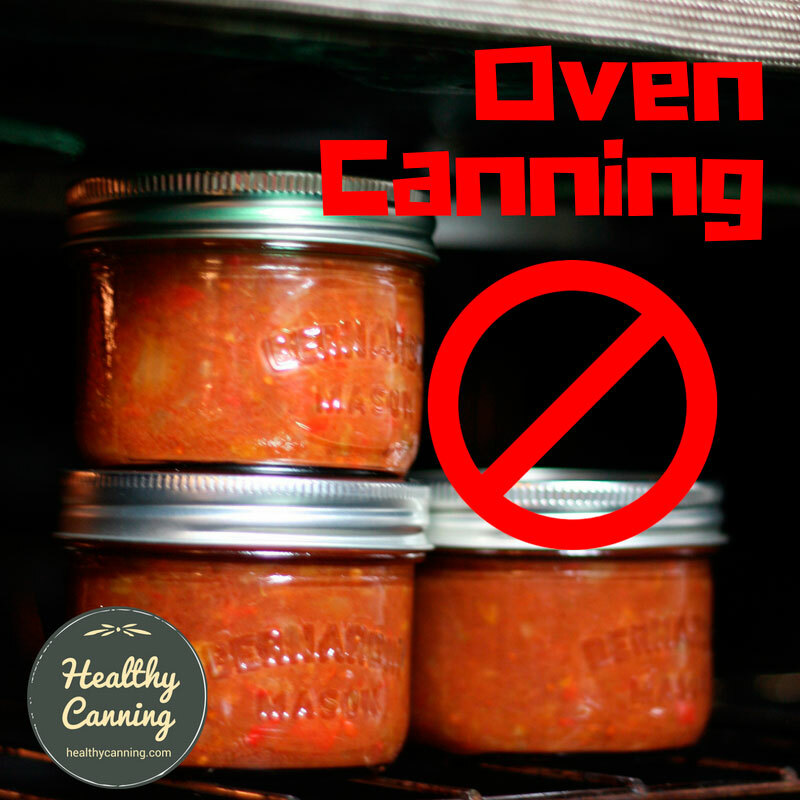 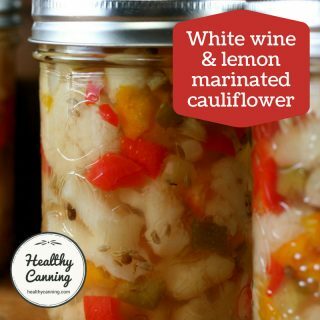 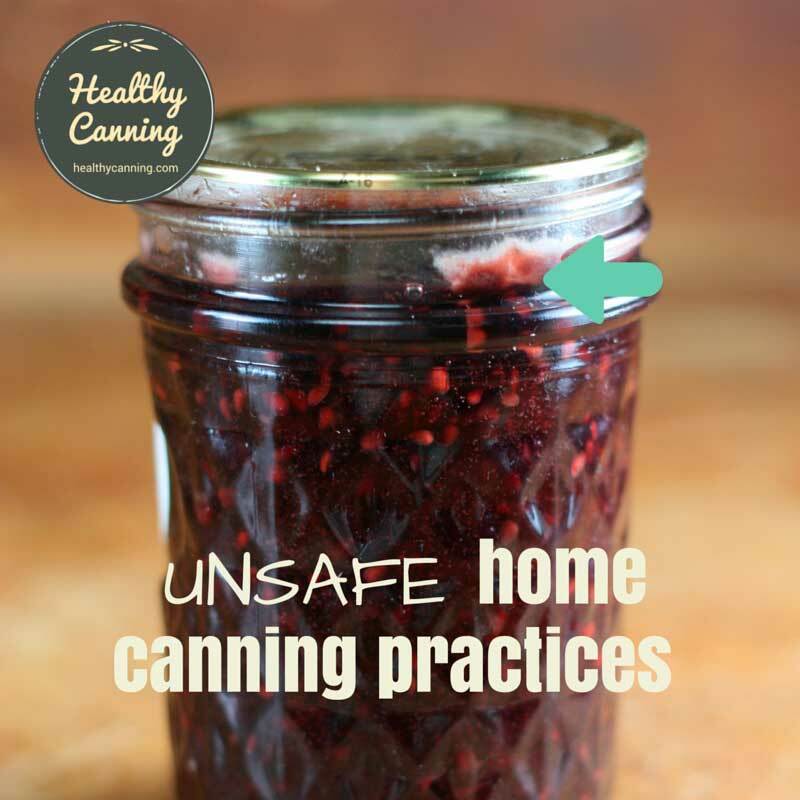 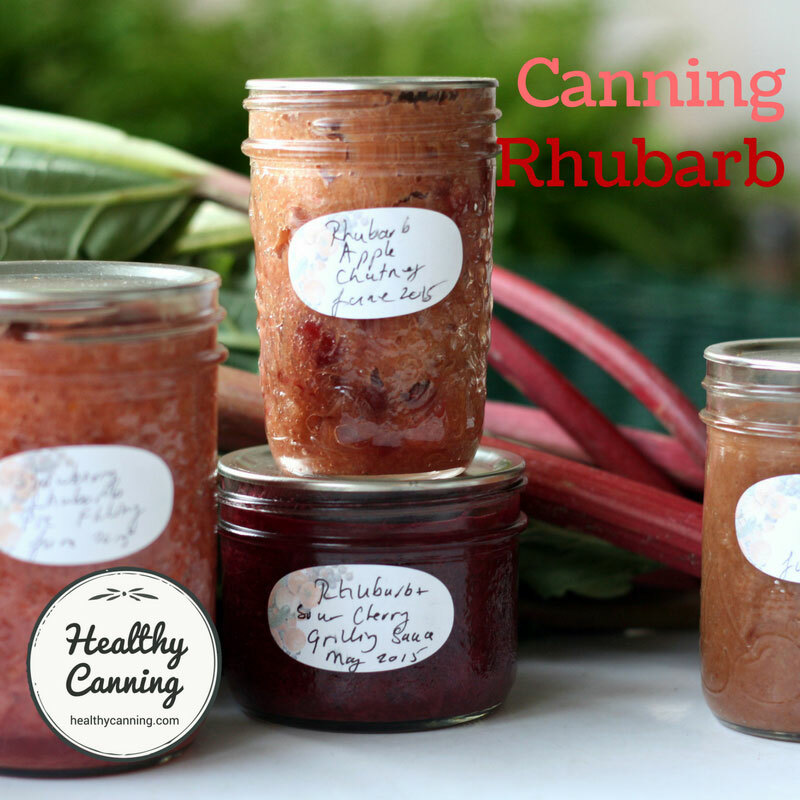 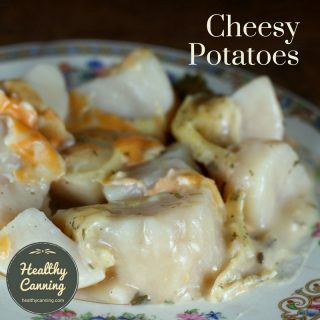 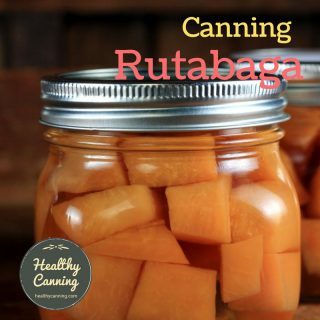 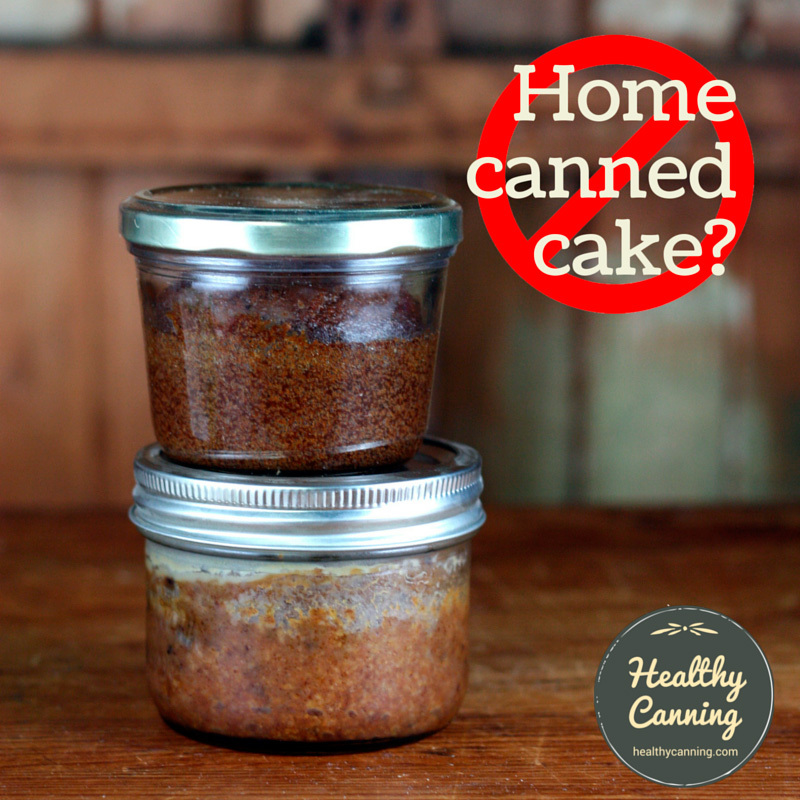 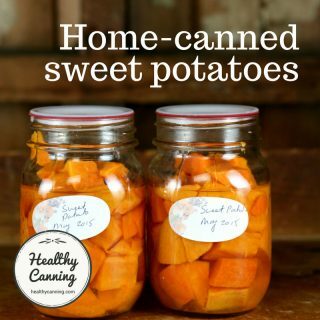 Home canning is a safe, enjoyable activity that produces nutritious, delicious food thanks to all the modern research that has been done and the techniques that have been developed from it. 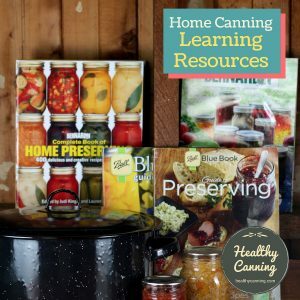 Through the Internet, all this modern knowledge is at our fingertips to guide us in preserving food in a way that lets us create for our friends and family a quality, safe product. 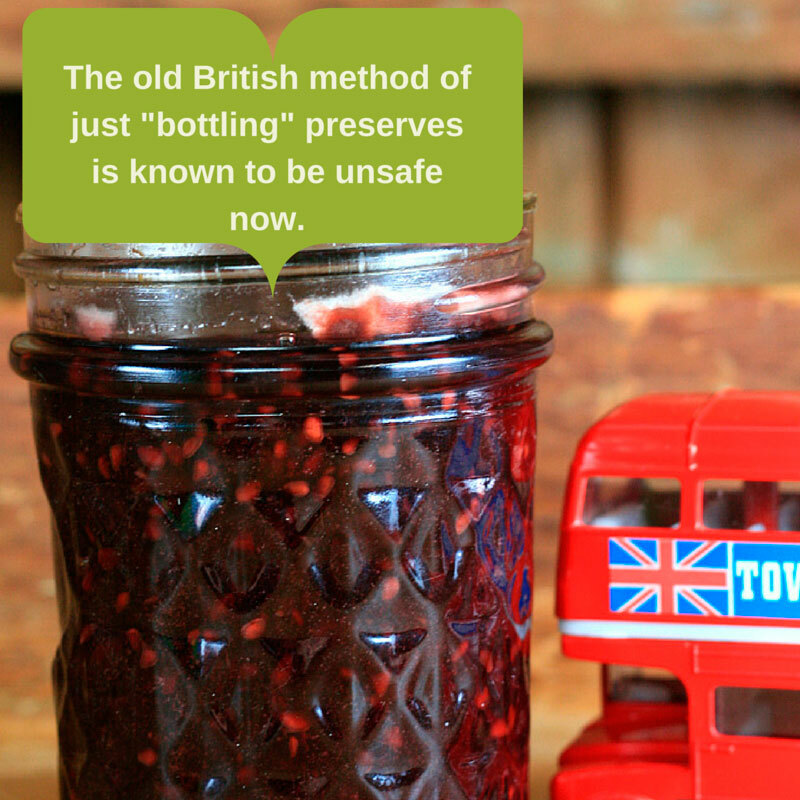 Sadly, some of the old, discredited ways that did the exact opposite have popped up too, so it’s important to understand the difference.